At last, the irresistible urge to swing your hips to the beat of “Despacito” has been realized. The recently released ninth iteration of Ubisoft’s long-running dance video game franchise, “Just Dance 2018” features 40 of the latest jam-worthy tunes — as well as a few classics — reworking the formula that the franchise has been developing since its inception in 2009. At its core, “Just Dance 2018” follows the same mechanisms that have become a hallmark of dance video game genre — the player is prompted to mirror an onscreen choreographed dance routine, scoring points for accuracy and precision along the way. Featuring music ranging from Ed Sheeran’s sultry summer hit “Shape of You” to club banger “Side to Side” by Ariana Grande and featuring Nicki Minaj, “Just Dance 2018” certainly puts forth fun-yet-challenging choreographies that are meant to cater to players of all skill levels. As fans of the “Just Dance” franchise have come to expect, “Just Dance 2018” offers an impressive range of genres beyond simple contemporary pop in its music library. 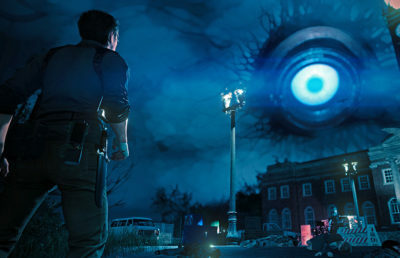 Notably, the game includes classic rock hits such as Queen’s “Another One Bites the Dust,” as well as a few fan-favorite K-pop selections. Expanding upon the last game in the franchise, “Just Dance 2018” also includes a new “kids mode” with music selections and routines that are suited for younger players, incorporating songs like “How Far I’ll Go” from Disney’s “Moana” and “Carmen (Overture)” by the Just Dance Orchestra. Following a precedent cemented by “Just Dance 2016,” the latest version of the game also allows up to six players to use the free “Just Dance controller app” to transform any smartphone into a handheld motion-sensing device that can track their scores, with the sole risk of the occasional phone being flung across the room after a particularly intense shimmy. 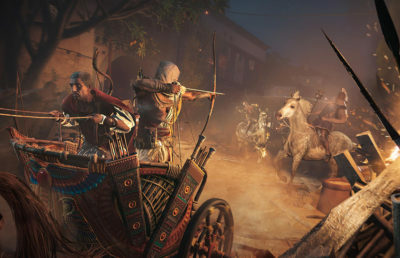 Considering that Microsoft recently suspended production of the Xbox-compatible Kinect One Sensor, the emphasis on the “Just Dance Controller App” comes at an apt time — Ubisoft showcases a versatile manner of bypassing actual motion sensing hardware while developing a game franchise that is dependent entirely on the ability to track movement, suggesting that games like “Just Dance 2018” will stick around even as motion sensing and virtual reality hardware and software are continuously tinkered with. Yet the most intriguing feature of “Just Dance 2018” also presents the game’s shortcoming — each copy of “Just Dance 2018” comes equipped with a three-month trial of “Just Dance Unlimited,” the franchise’s subscription-based service that gives players access to a library of more than 200 unique songs and new monthly content for virtually endless dancing. By expanding upon the base game’s rather limited collection of choreographies, “Just Dance Unlimited” makes the experience of “Just Dance 2018” infinitely more engaging with the potential to keep players glued to the game for longer than its current half-life of just a few months. But at an additional monthly cost, “Just Dance Unlimited” will likely not entice the casual player who only enjoys the occasional dance battle to purchase a subscription. And apart from its updated library and new “kids mode,” “Just Dance 2018” fails to show any innovation in a franchise that has become rather saturated through the numerous iterations of its main series over the years. 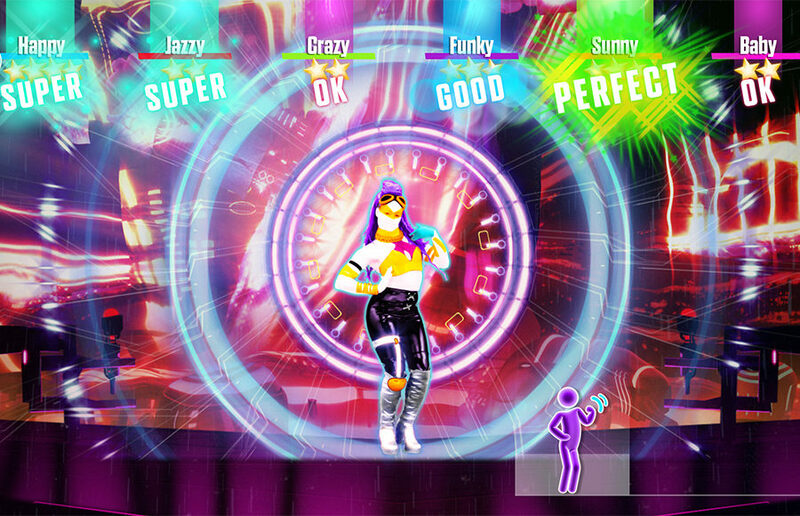 The addition of a refined player versus player mode or increased library size certainly would have cemented the game as an improvement compared to its predecessor, but “Just Dance 2018” simply plays and feels like a rehash of “Just Dance 2017” with a new catalogue of songs and corresponding routines. Nevertheless, much like the plethora of games in its lineage, “Just Dance 2018” remains a solid dance game with addictively fun gameplay and well-choreographed routines that is perfect for a Saturday night dance party with a few friends. “Just Dance 2018” is available on PS4, PS3, Xbox One, Xbox 360, Wii U, Wii and Nintendo Switch. 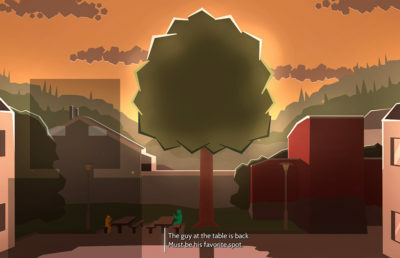 Manisha Ummadi covers video games. Contact her at [email protected].